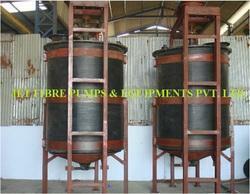 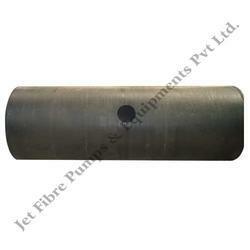 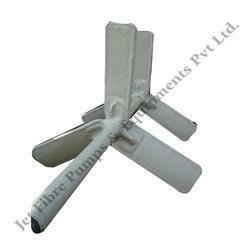 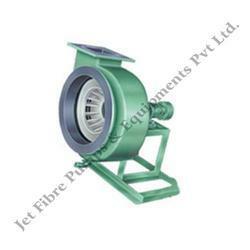 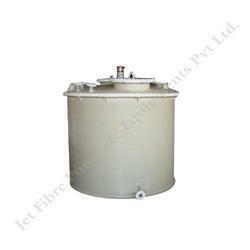 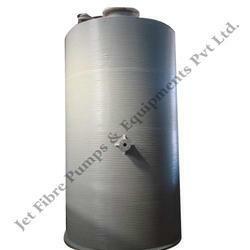 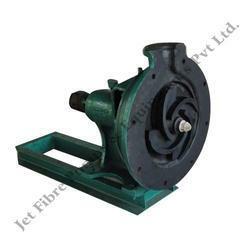 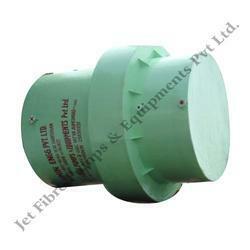 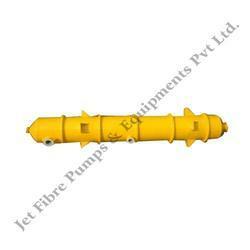 We at Jet Fibre Pumps and Equipments Pvt. 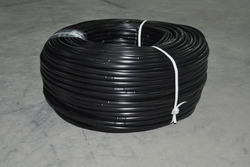 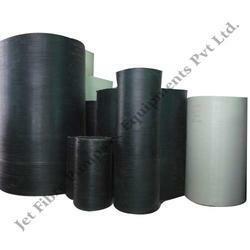 Ltd. manufacture and export a qualitative range of HDPE and PP products. 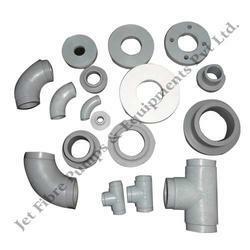 Our range also includes FRP Tanks, PP FRP Blowers, Ball Valves, PP Ball Valves, HDPE Ball Valves, Ejectors and Pollution Control Equipment. 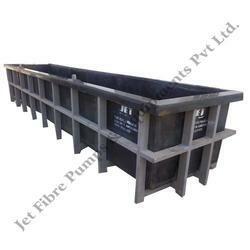 All these products are laced with anti-corrosive and chemical resistant properties and are fabricated as per international quality standards. 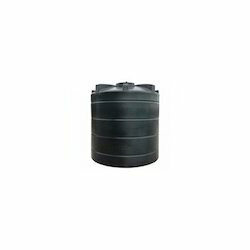 Prominent & Leading Manufacturer from Ahmedabad, we offer pp spiral storage tank, hdpe fabricated spiral tank, hdpe spiral tank, eco friendly pp spiral tank and hdpe / pp chemical storage tank. 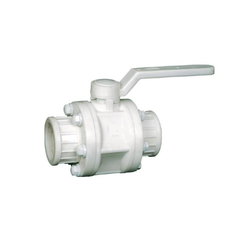 Our range of products include pp reaction vessel, chemical reaction vessel, pp vessel with cooling coil, pp reaction vessel with stirrer and hdpe reaction vessel. 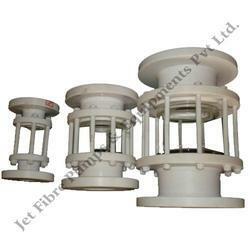 Pioneers in the industry, we offer pp frp scrubber, pp frp venturi scrubbers, hdpe scrubber, gas recovery machine and frp scrubber from India. 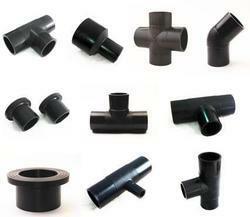 Offering you a complete choice of products which include hdpe fittings and high density polyethylene fittings. 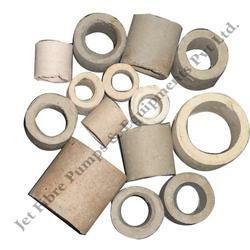 Prominent & Leading Manufacturer from Ahmedabad, we offer ceramic pall ring, pp pall ring and polypropylene pall rings. 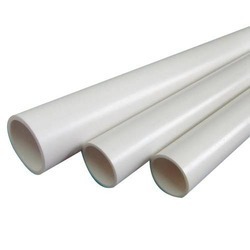 Pioneers in the industry, we offer lateral lldpe pipe, plain lateral lldpe pipe, polypropylene pipe, drip pipe and emitting pipe from India.